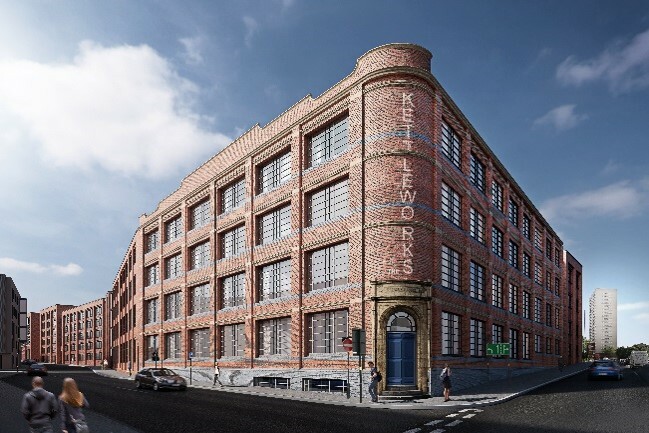 This part demolition and conversion of the historic Kettleworks building, originally built in 1890 and located in the affluent and popular Jewellery Quarter in central Birmingham will result in 291 residential apartments across six storeys. Will form the first stage of the wider St. Georges Development. Fellows Appointment as Project Manager, Cost Manager and Employer’s Agent includes working closely with the design team as to ensure that the project; from its inception through to completion, exceeds the client’s expectations. This will be achieved through our experience, knowledge and ingenuity to produce an aesthetically pleasing, useable building while remaining within budget. Our diligent and pragmatic approach to cost and project management has resulted in a strong bond between Client, Contractor and Fellows, which we aim to maintain from project inception to completion. This development is one of many currently being delivered for Seven Capital in and around the wider Midland region.